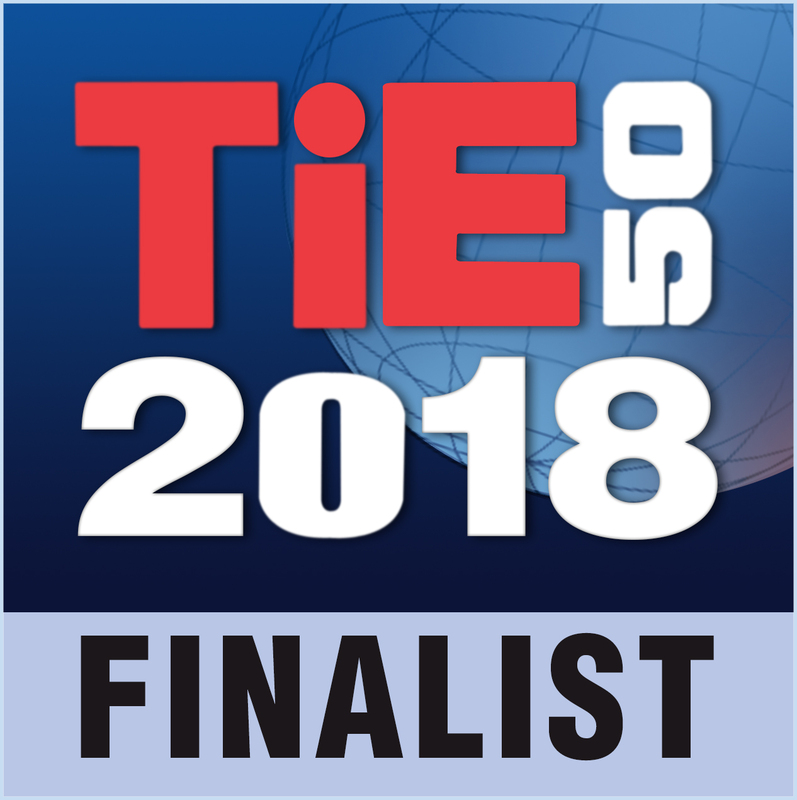 TiE Inflect 2018 announces NYSNYD Inc. as a 2018 TiE50 Finalist. Home pressroom, TiE50, TiECon, TiEInflect2018 TiE Inflect 2018 announces NYSNYD Inc. as a 2018 TiE50 Finalist. (Conseel — April 22, 2018) — Mississauga, ON, Canada – Now You See Now You Don’t (NYSNYD Inc.) is excited to announce that it has been selected as a “2018 TiE50 Finalist” for the prestigious TiE50 Awards Program recognizing the world’s most innovative tech startups. This awards competition is part of TiE Inflect 2018, the world’s largest conference for tech entrepreneurs.